I don't think there's a person on the planet that doesn't love Harry Potter in both the books and the movies. J.K. Rowling successfully created a magical world that transported all of us to a place where wizardry and all the unkown could come to life so it makes sense that we're all super obsessed. That's why Universal Studios created an entire Wizarding World of Harry Potter and why a town here in Ontario hosted a massive festival dedicated to it. We just can't get enough of our beloved Harry Potter characters and no one is judging us for that. If you're looking for the next best Harry Potter themed event that's coming to town you need to buy your tickets for the Harry Potter and the Goblet of Fire live concert performing at the Sony Center for Performing Arts this fall! This exciting show will be performed by the Toronto Symphony Orchestra at Sony Center for 3 nights only from November 15th-17th! 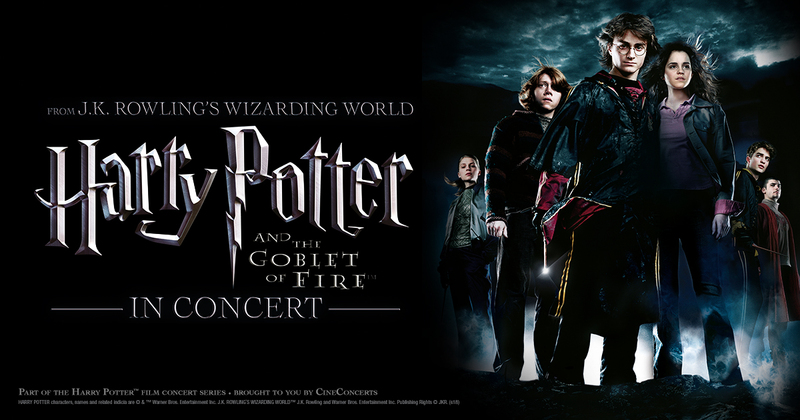 I think a lot of people can agree that Harry Potter and the Goblet of Fire was one of the most exciting movies of them all and this live concert will bring you the suspensful, emotional and action-filled music from the movie while it plays on the big screen behind the symphony! If you need a little refresher on the main moments of this specific Harry Potter movie, it's the one where he competes in the Tri Wizard Tournament, wards off a dragon, fights with sea creatures and then almost gets killed by Voldemort at the end. This live concert is the perfect way to bring the magic of Harry Potter and one our favourite films to life again! Ticket prices range from $55-$110 depending on where you want to sit in the theatre. You don't want to miss this truly magical night that will offer you an experience you've never had before! 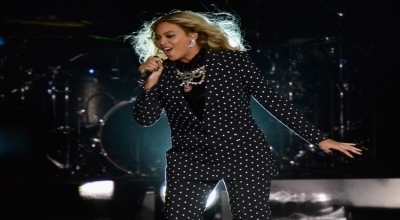 Check out Ticketgateway.com to buy your tickets.